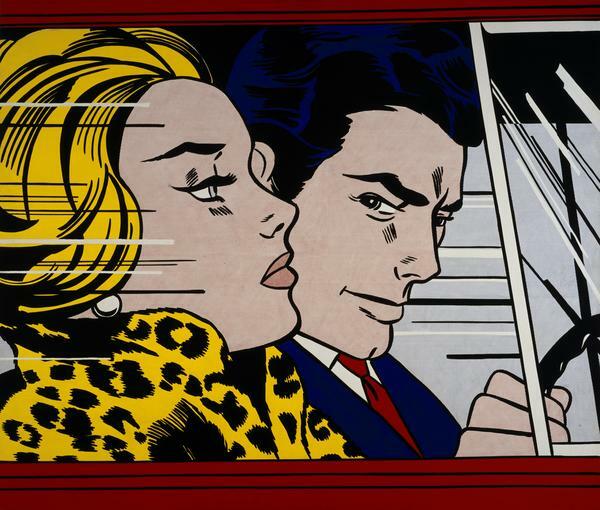 In an era driven so heavily by technology, it is easy to loose sight of how significant ‘seemingly’ straightforward innovations have been to the progression of culture and their impact on everyday life. 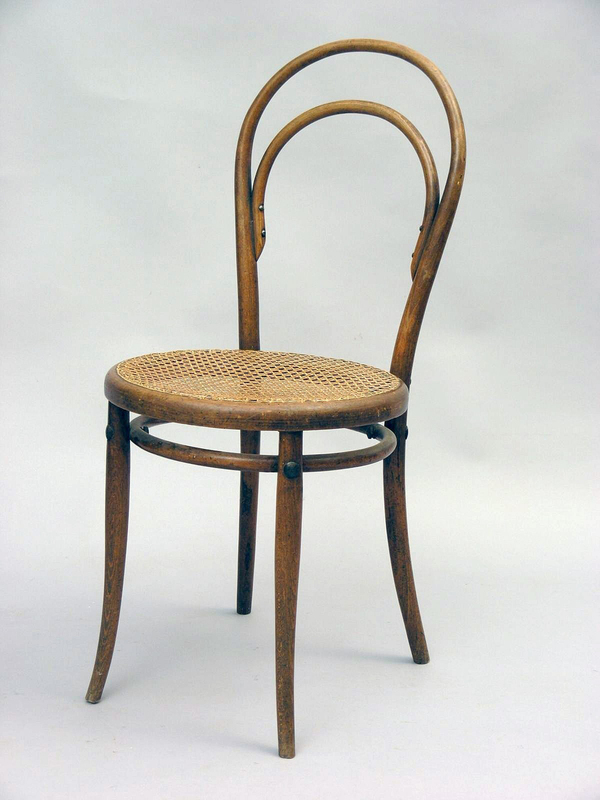 Case in point, Michael Thonet’s 19th century development of never before seen techniques in bending wood. 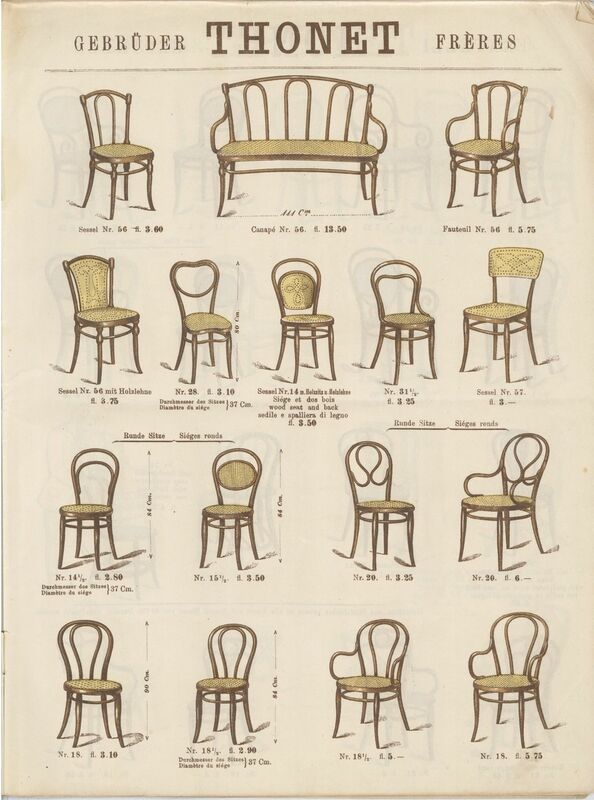 Born in a small town in Germany in the late 1700s, Michael Thonet began his career working as a cabinetmaker, employing the age-old practice of painstakingly carving delicate furniture from European beech wood. A skilled craftsman by nature, Thonet was interested in studying the complicated technical properties of wood, testing the limitations and structural capabilities of the organic material. 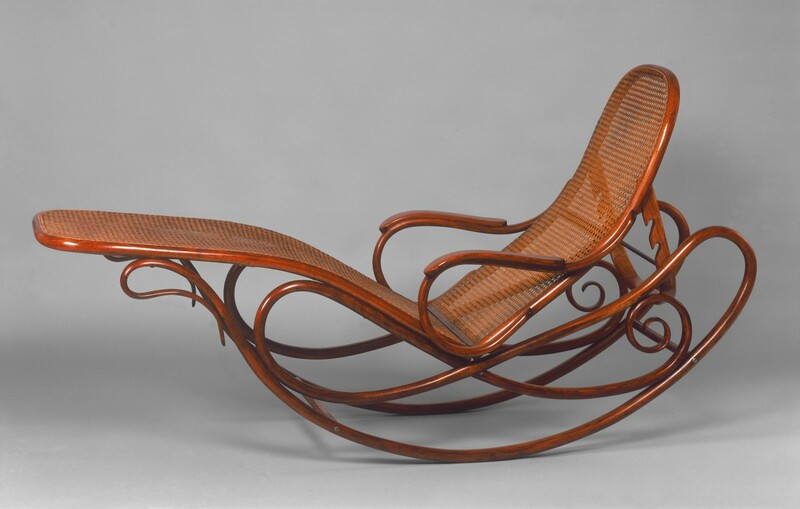 After multiple attempts and subsequent failures, by the latter 1830s Thonet devised a unique method of bending wood, creating a slew of light, strong wooden furniture curved into graceful shapes through the application of hot steam. Thonet’s technical breakthrough extended well beyond novelty pieces, ushering in a new style of design characterized by lightweight, durable, elegant pieces, a far cry from the heavy, carved furniture of the past. 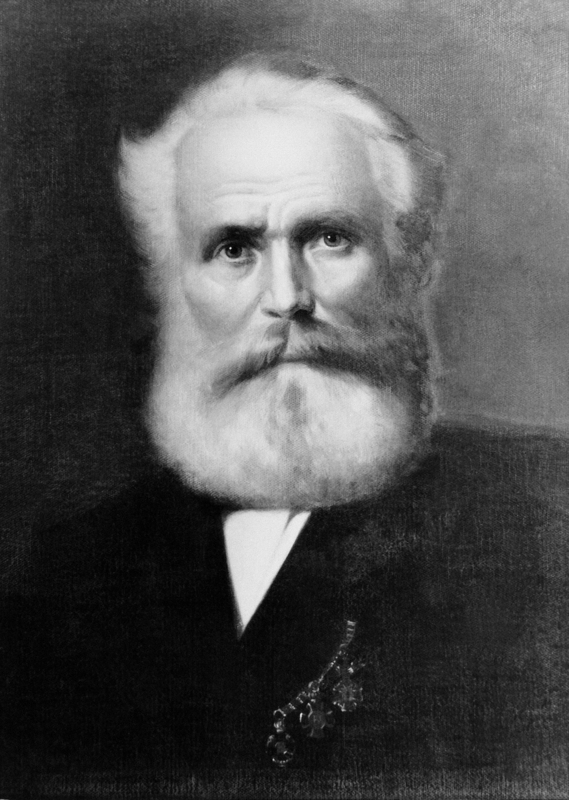 Thonet’s attempts to secure a patent for his newly developed technology failed in Germany, Great Britain, France and Russia, however, after his designs caught the attention of an Austrian diplomat who was working to promote industrialization within the central European country, the craftsman was lured to Austria in 1842 when the court granted Michael Thonet the right “to bend any type of wood, even the most brittle, into the desired forms and curves by chemical and mechanical means”. 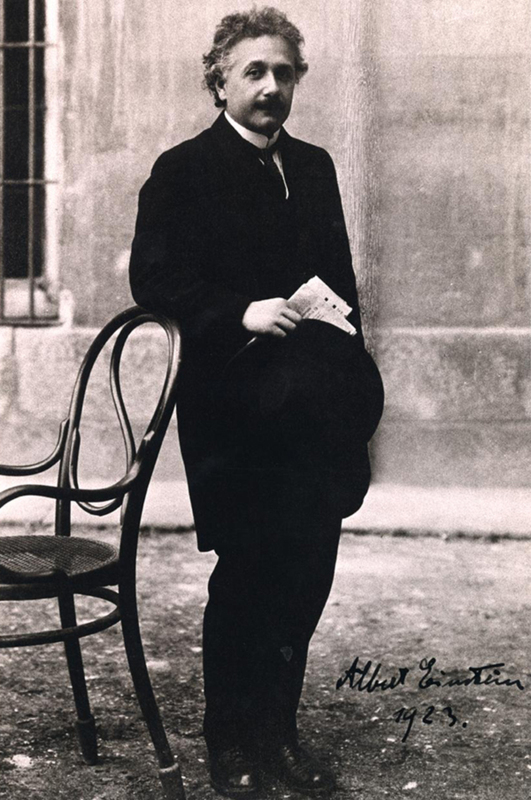 Following his success in procuring a patent, the German craftsman set out on a new challenge, to design a chair that could be both mass-produced and affordable. 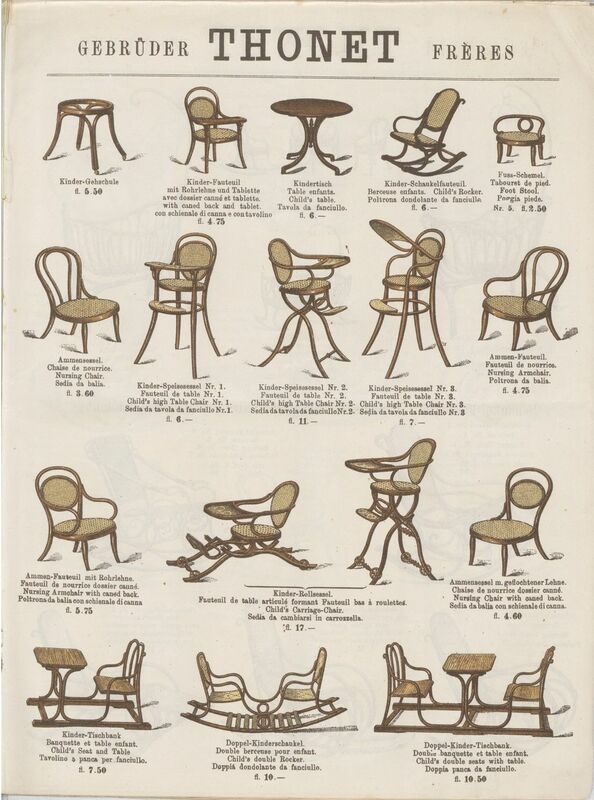 After years of technical experiments, Thonet succeeded in 1859 with the development of the No. 14 chair, the first piece of furniture that set out to be both good-looking and inexpensive, inciting a movement towards the democritization of design. Consisting of an unadorned Beechwood frame and a woven raffia seat, the No. 14 was praised for its simplistic elegance and economical use of material, characterizing a high point in Thonet’s creativity. Made up of just six pieces of wood, ten screws and two nuts, the No. 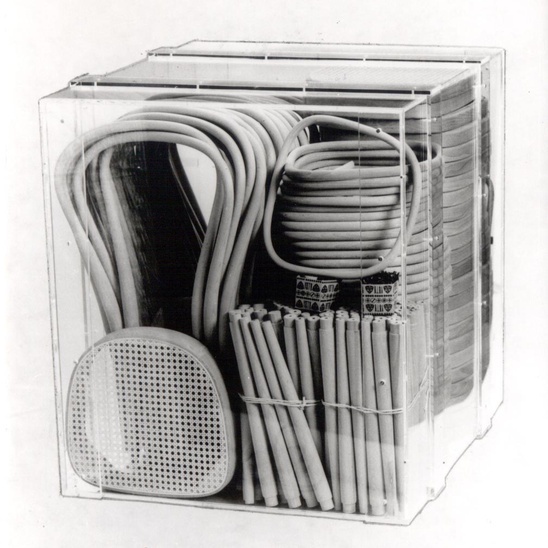 14 chair was the first piece of furniture designed to be shipped in easy-to-assemble parts to save space during transport. Accompanied by a simple instruction manual for trouble-free, on-site construction, Thonet’s design is credited to be the earliest source of inspiration for IKEA, the world’s largest manufacturer of ready-to-assemble furniture, kitchen appliances and home accessories. 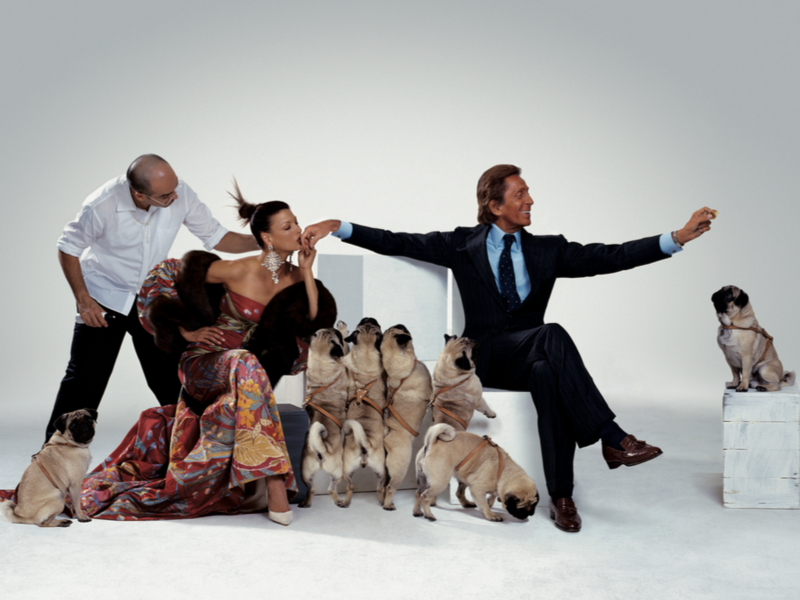 As the most popular piece of furniture produced throughout the 19th century, the No. 14 chair embodied a transitional moment in the history of design, marked by a shift from workshop to factory production. Admired for its elegant curves and precise craftsmanship, Thonet’s creation is said to have seated more people than any other chair in the world, from Spanish artist Pablo Picasso and German physicist Albert Einstein, to modernist architect Le Corbusier and millions of others. Known as the quintessential café or bistro chair, the No. 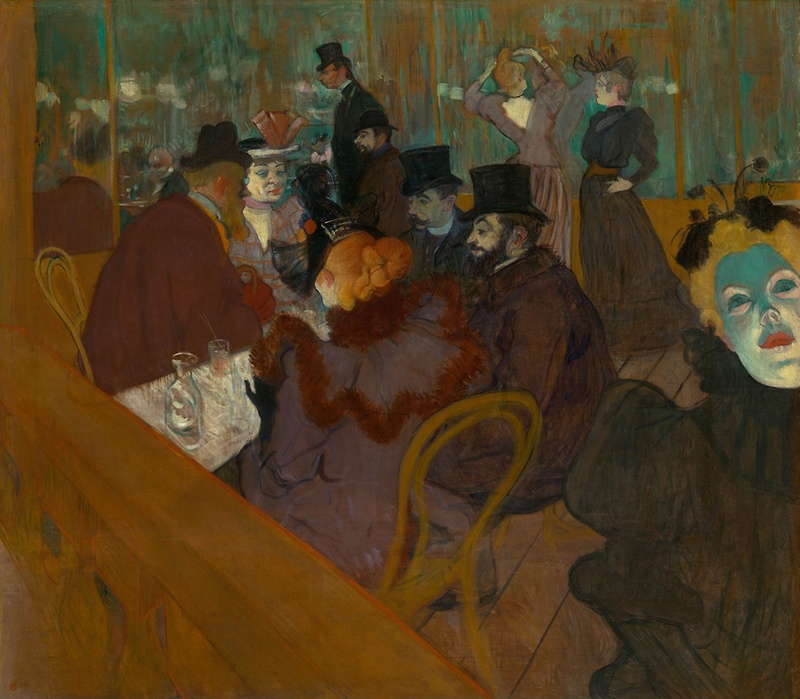 14’s impact on European life has been captured in countless late 19th century paintings depicting Paris’ thriving café culture, most notably in those by French artist Henri Toulouse-Lautrec. 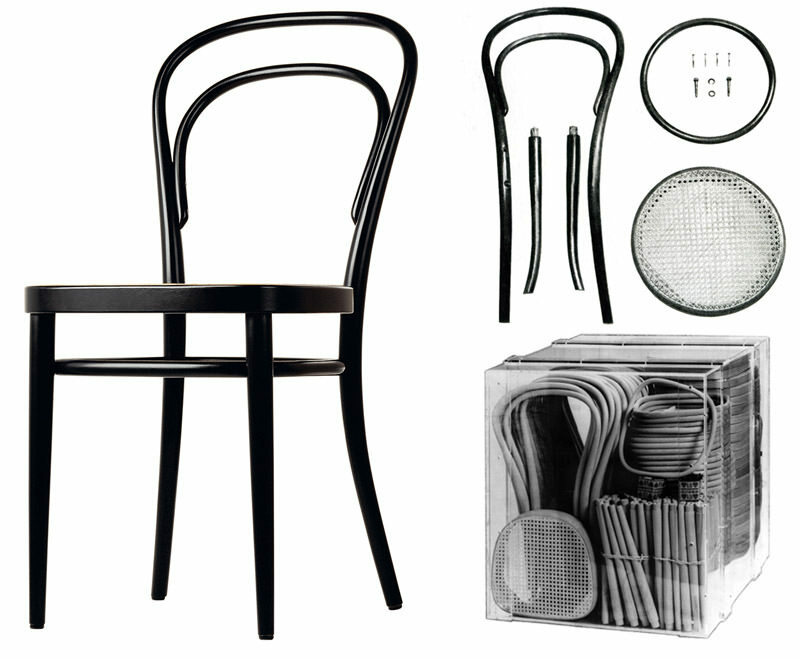 While Thonet’s original No. 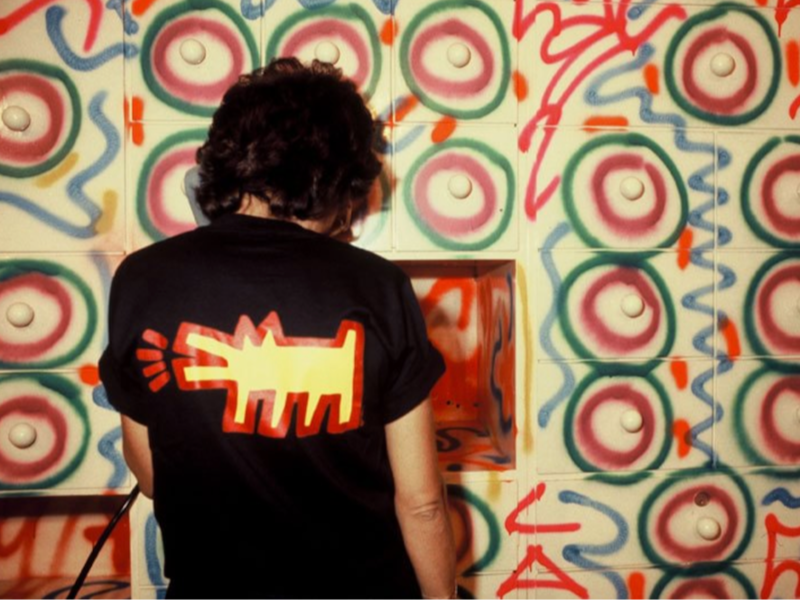 14 chair has continued to be modernized and rendered in countless materials, one thing holds, good design never dies.